The Wolverines (also Wolverine Orchestra, Wolverines Orchestra, The Original Wolverines) were an American jazz band. They were one of the most successful territory bands of the American Midwest in the 1920s. The Wolverine Orchestra first played at the Stockton Club, a nightclub south of Hamilton, Ohio, in September 1923. Many of its players were transplanted Chicago musicians, and it was led by pianist Dudley Mecum. Cornetist Bix Beiderbecke joined the group toward the end of the year after the lead cornetist quit. Mecum named the group based on the fact that they so often performed the Jelly Roll Morton tune "Wolverine Blues"(Wikipedia). 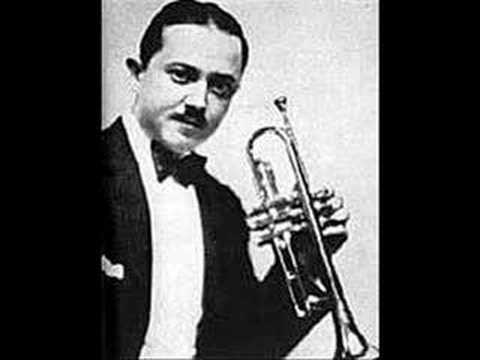 Bix Beiderbecke - trumpet. The Wolverines (also Wolverine Orchestra, Wolverines Orchestra, The Original Wolverines) were an American jazz band. They were one of the most successful territory bands of the American Midwest in the 1920s. The Wolverine Orchestra first played at the Stockton Club, a nightclub south of Hamilton, Ohio, in September 1923. Many of its players were transplanted Chicago musicians, and it was led by pianist Dudley Mecum. 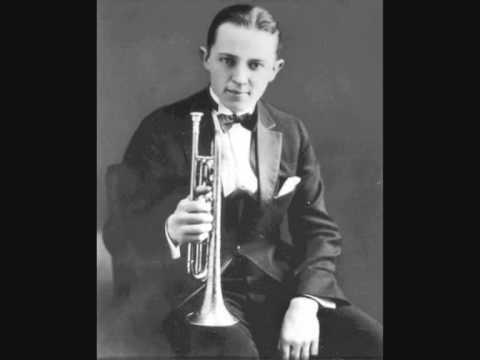 Cornetist Bix Beiderbecke joined the group toward the end of the year after the lead cornetist quit. Mecum named the group based on the fact that they so often performed the Jelly Roll Morton tune “Wolverine Blues”(Wikipedia). The Frankie "Tram" Trumbauer Orchestra feat. 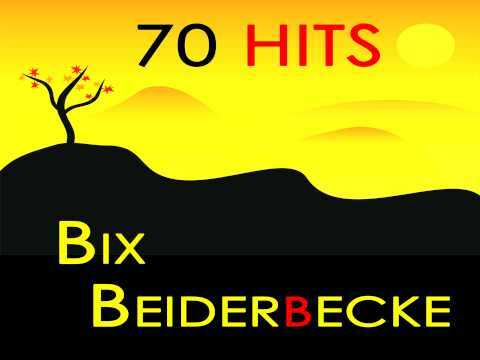 Bix Beiderbecke - Singin' the Blues.